Galangal (Alpinia Officinarum) is a culinary herb that improves your appetite. It also has a positive effect on your vitality, like the circulation of the blood and the nervous system. It can be mildly hallucinogenic and stimulating for mental concentration. 50 grams Shredded. Galangal is part of the ginger family Zubguveraceae originating in Vietnam, and is used in Asian cuisines, like the Thai and Indonesian. 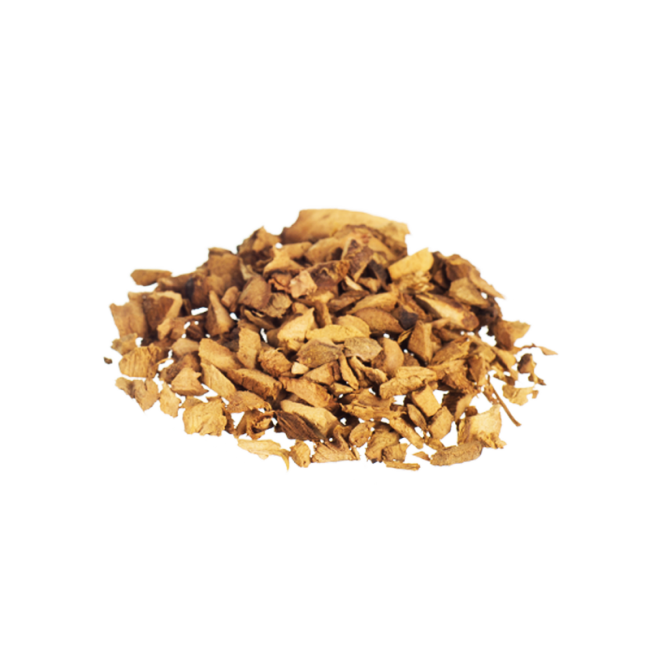 In its raw form it does not remind you much of the common ginger flavor, but is more close to the taste of nutmeg. It is used in dishes to enhance flavours and to stimulate appetite. The Alpina Officinarum has a positive effect on vitality, by improving blood circulation and working on the nervous system. But next to its culinary use, the Galangal herb also works as a sexual stimulant and sometimes even mildly hallucinogenic. Not for your most ordinary dish! Galangal can be consumed by chewing on it, or pouring it over with hot water to make a tea. Depending on personal preferences, you should use 1-10 grams. Add honey or peppermint to improve the flavour. 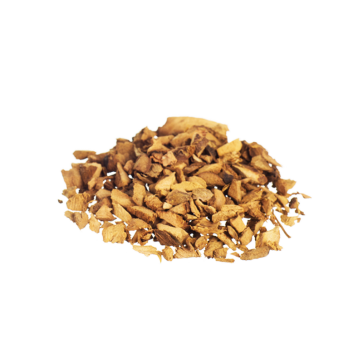 Swallowing or chewing on a few teaspoons of the Galangal herbs will soon let you experience the mild psychoactive effects. Especially on an empty stomach the results will soon hit you! You will be thinking more clear, and get a warm feeling inside. Higher doses can alter your perception or even have mildly hallucinogenic effects.